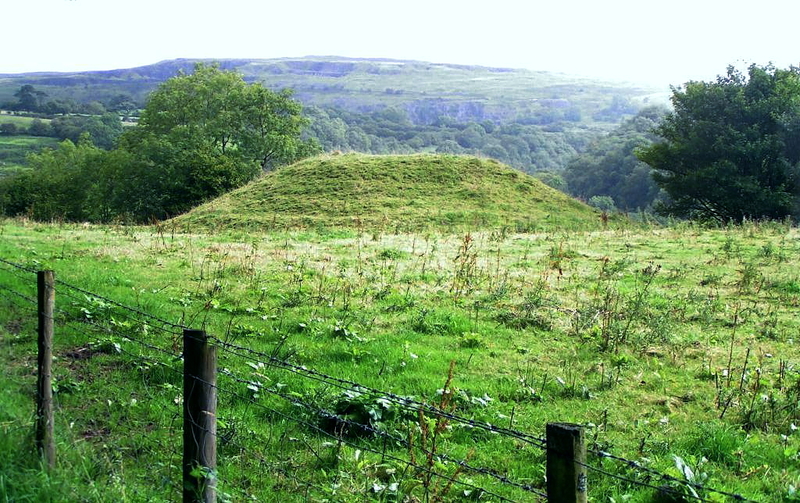 Vaynor Motte (aka Faenor) lies high above the Taf Fechan opposite Morlais Castle in Mid Glamorgan. Vaynor is a small D-shaped motte with traces of a round masonry tower. The castle has no known history.